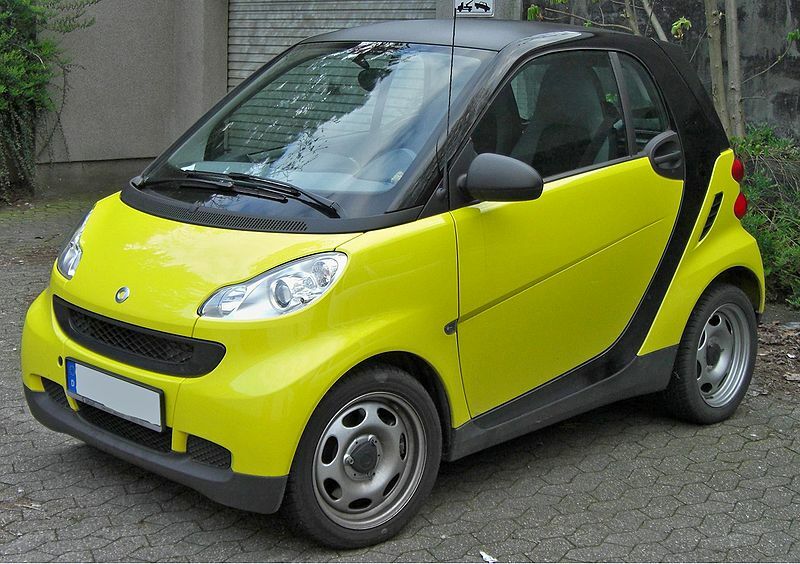 This smart car is one of the lightest cars built. It can even park perpendicular to the curb in a standard parallel parking spot. But even this car weighs over 1600 lbs. Conclusion: A smart car weighs more than me. This entry was posted in Uncategorized on January 20, 2010 by fatchicksings.